Providers, by nature, are creatures of habit. Once they’re comfortable with certain drugs or treatments, they tend to return to them whenever possible. If they’ve experienced success with a pain medication, several factors might lead them to continue to use that drug. First and foremost, it works. They don’t want to change to other medications. They have a good relationship with the drug representative. Perhaps their kids are on the same soccer team. Whatever the reason, providers like to use medications that they are familiar with and have had success with. Unless there is a compelling reason, they are unlikely to change their prescribing habits. 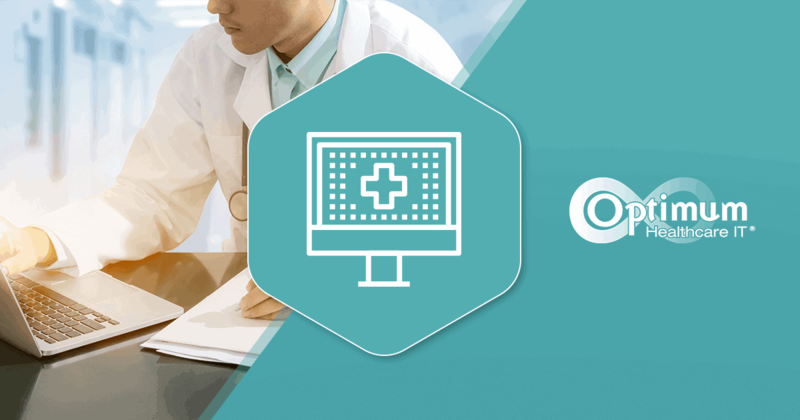 While this may hold true across providers, there are lots of benefits, including cost savings, from standardizing the formulary. Standardizing Order Sets is a driving force for standardizing the formulary. And when thinking in the context of the formulary, non-standard order sets can be costly. For example, if each physician insists on their own treatments and medications, the costs of keeping each version of each pain med in stock for individual physician use can be enormous. Costs are incurred from storing medications, discarding them when they expire, ordering more for expired medications, and other physicians may not know how to use them appropriately. 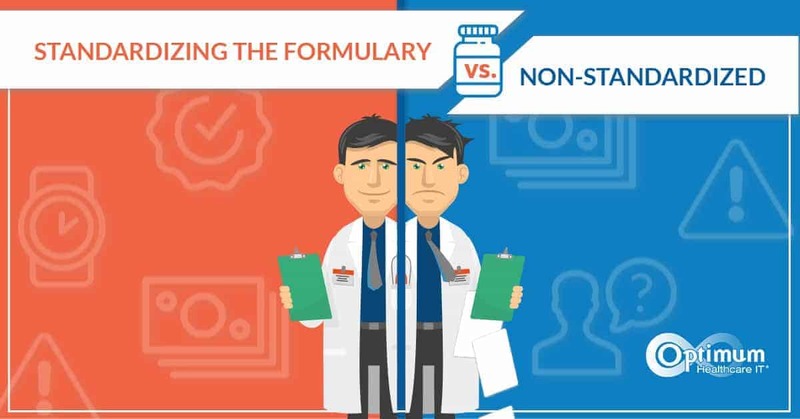 The more simplified the formulary, the better for the organization. If the formulary is standardized and medications agreed upon, fewer specific medications are needed on site. 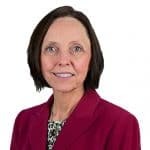 An additional byproduct is increased efficiency in the pharmacy where pharmacists need to consider fewer medicinal combinations upon verification. If options are limited and treatments standardized, drug companies may be able to provide cost breaks through volume purchasing for a hospital, or an entire hospital system. The realized cost savings could reach millions of dollars when factoring in volume and types of medications combined with incentives the distributors can provide. 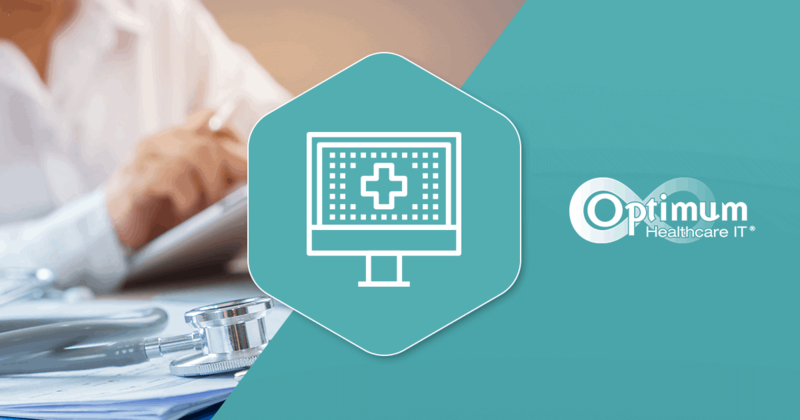 The implementation of an electronic health record or annual order set review is the perfect opportunity to standardize order sets and the formulary. 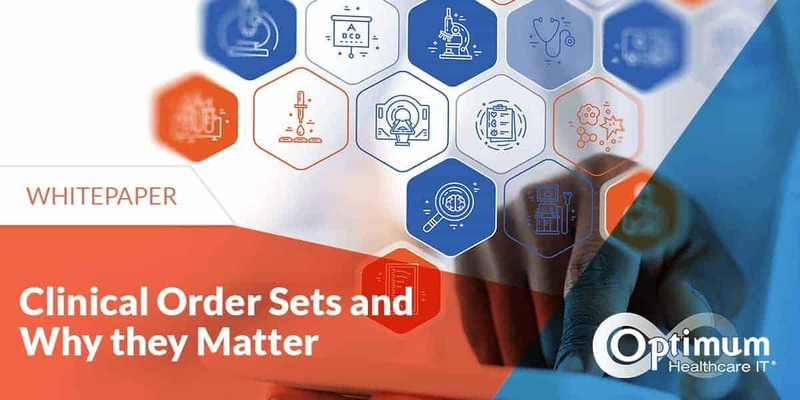 Many organizations understand that standardized order sets lead to streamlined workflows and more efficient operations. Most don’t understand the potential cost savings that also come with the standardized formulary. Standardization is a great thing, but more leaders would advocate for it if they realized the potential monetary incentives. Standardizing the formulary begins with standardized order sets. If physicians can agree upon medications for an order set, that standard can be communicated throughout the system’s providers and pharmacies. But all involved parties must be included in the decision-making process. The cost-benefit and cost-savings analysis should reveal standardization’s importance to the organization.